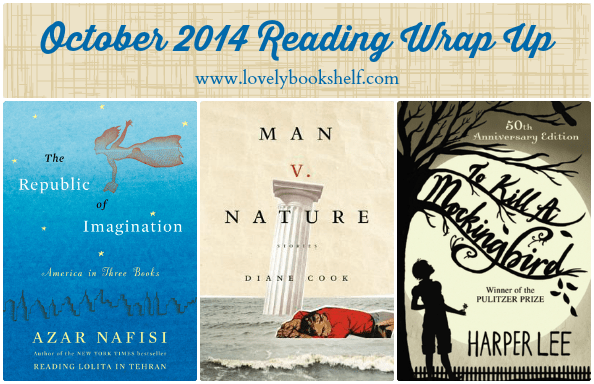 Last week, I completely forgot to post a wrap up of my November reading. So here it is, a little late. With the exceptions of Happy Birthday, Mrs. Piggle-Wiggle and The Giver, you can click a cover to visit my review. This month felt so very, very sluggish to me, so the number of books here was a huge surprise. Hooray, November!